Leather trainers with an archive-inspired look. 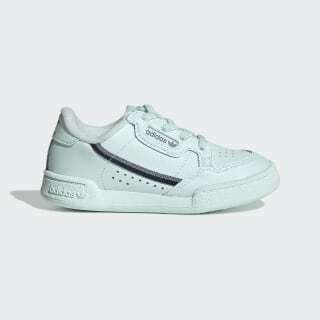 Inspired by indoor trainers from the early '80s, the Continental 80 brings vintage style to little feet. 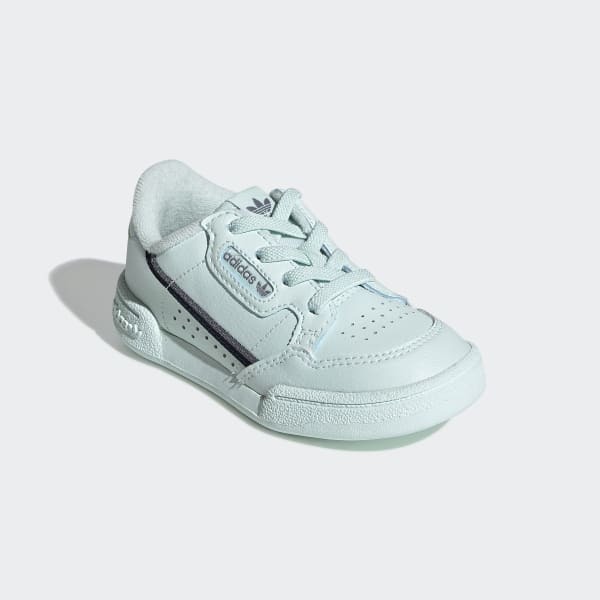 These infants' shoes have a soft leather upper with a swooping two-tone stripe and a retro-style logo window next to the laces. The split rubber cupsole comes straight from the archives. They're lined with French terry to complete the throwback feel.